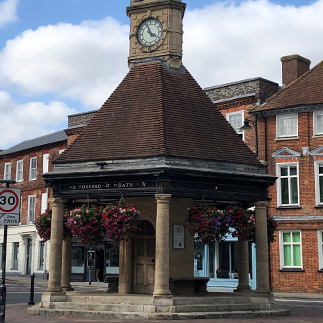 As one of Newbury’s oldest established firms of solicitors, Charles Hoile has been satisfying the legal needs of local families and businesses for generations. Conveniently located near to several car parks, 10 minutes drive from M4 junction 13 and 5 minutes walk from Newbury train station, the firm offers a sensitive and sympathetic solution to a varied range of legal demands which includes divorce, separation and child custody cases, as well as criminal and motoring offences. 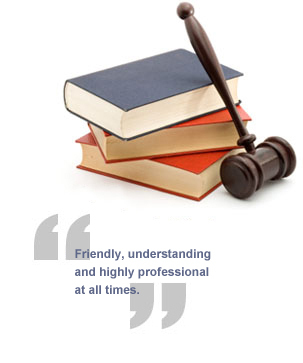 Our reputation for offering sound advice and value for money is well established, and relationships with our clients are built on mutual respect and trust - trust in our knowledge, trust in our experience and trust in our ability to conclude all legal matters in a speedy and stress-free a manner as possible. This company is authorised and regulated by the Solicitors Regulation Authority (SRA).